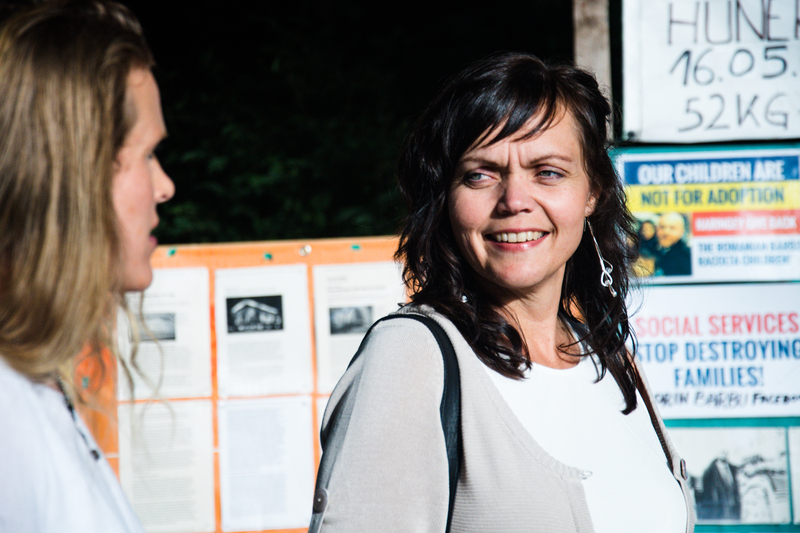 LINDA STEEN WORKED as a nurse at a healthcare center in Sörmland County and was granted a so called midwife contract/contract employment at Nyköping women’s clinic, which means she would receive salary during her studies and holidays. In exchange she would have to work two years as a midwife at the women’s clinic after the end of her studies, otherwise the salary would have to be refunded. Linda Steen had intended to work with childbirth and postnatal care and this was all that was discussed during the job interview. DURING THE STUDIES Linda Steen understood that one percent of the late term abortions, are performed at the maternity ward. She could not herself take part in the actual abortion procedures, but as she new that these abortions are always planned ahead she assumed the situation could be resolved in the workplace. Prior to completing her studies, Linda Steen announced to the women’s clinic that she could not perform abortions, and was then told that she could not keep her midwifery contract. SHE WAS DISMISSED from service immediately, but to fulfill her part of the contract, she sought a position at another hospital within the County. She received a positive response from the Eskilstuna hospital even after she had shared her conscientious objections. The personnel officer from Nykoping however, contacted the person in charge at the Eskilstuna Hospital and told them not to give Linda Steen the position. 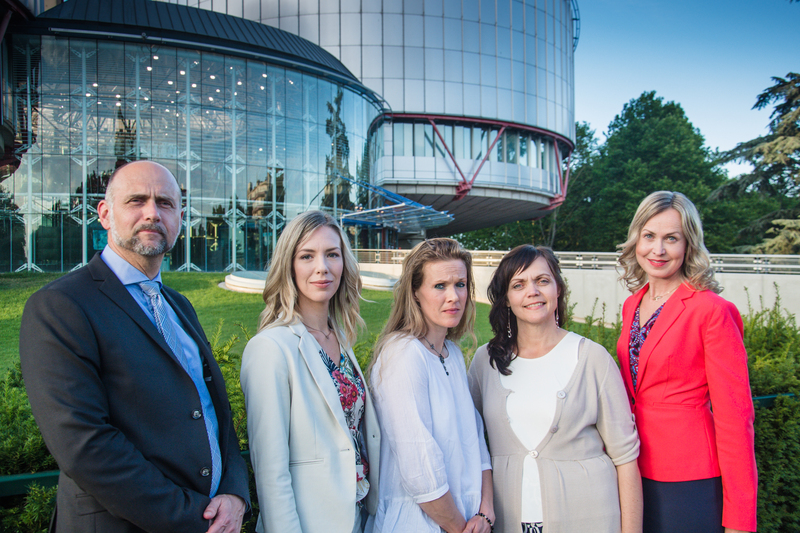 LINDA STEEN HAS filed a lawsuit against Sörmland county counsel for violation of her freedom of conscience and her freedom of religion under the European Convention on Human Rights and has claimed damages for those violations. The European Convention, which is Swedish law since 1995, gives everyone, according to article 9, the right to freedom of conscience. This article may only be restricted if it is supported by law and if it is necessary in a democratic society. THE EUROPEAN CONVENTION ON HUMAN RIGHTS, WHICH IS SWEDISH LAW since 1995, Article 9 gives everyone the right to freedom of conscience and this article may be restricted only if it is supported by law and necessary in a democratic society. Is there any support in Swedish law for restricting Linda Steens’s right to work within her profession in midwifery? – The European Convention on Human Rights, which is Swedish law since 1995, Article 9 gives everyone the right to freedom of conscience and the European Court´s case law is directly applicable in the Swedish legal system. – Resolution 1763 (2010) of the Council of Europe stipulates that medical personnel are entitled to freedom of conscience in matters relating to termination of human life. Resolutions are not binding upon member states but give guidance to the European Court when it is examining a case. – The preparatory work of the Abortion Act (Prop.1974:70 s 76 ff) also stipulates that freedom of conscience shall be granted to healthcare professionals who can not participate in abortion for moral or religious reasons are authorized to perform abortions in Sweden. – Labour law principles can not, in contravention to applicable law (see above) imply that a midwife must perform abortions. Is it necessary in a democratic society to deprive Linda Steen her opportunity to work as a midwife in Sweden ? There are other midwives who can perform the tasks Linda Steen can not perform. For the County (the employer) this is a question about division of work. By previous practice it appears that it is possible to divide the work in such a way, if there is any will to do so. Since the adoption of the Abortion Act, Swedish hospitals have in different workplaces given individual doctors, midwives and other nurses freedom of conscience. 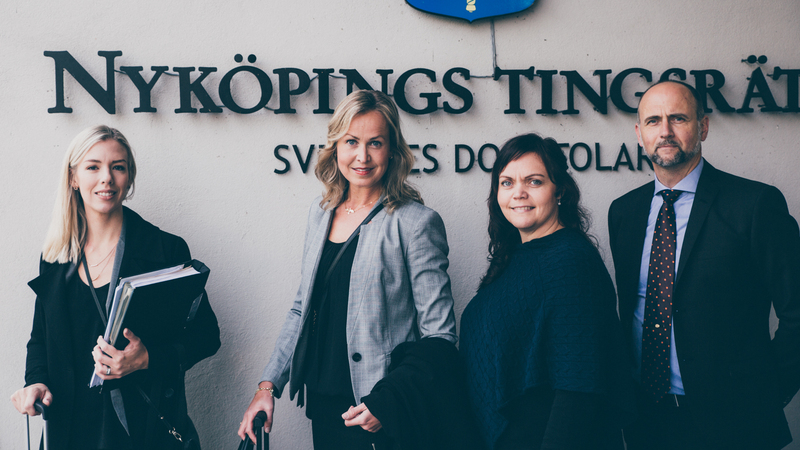 Four of them have testified in Linda’s trial in the District Court of Nyköping. These testimonies show that it is possible to provide care that is proscribed by law while, at the same time, individuals are granted freedom of conscience . Given the acute shortage of midwives in Sweden, the County should, to meet the requirements of good care and patient safety, hire Linda Steen as a midwife at the childbirth and maternity ward. 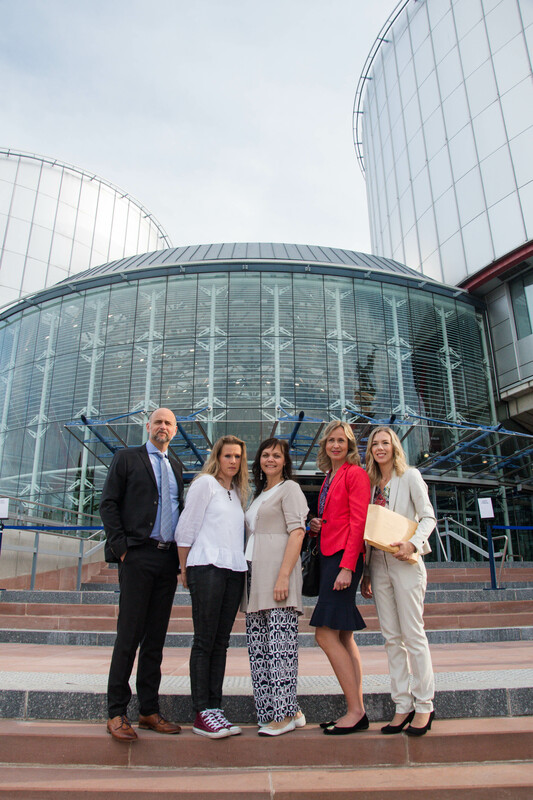 When it comes to abortions all EU countries and virtually all member states of the Council of Europe, including Norway and Denmark, have a general conscience clause and / or specific regulations regarding freedom of conscience for healthcare professionals. All countries that have laws on the right to euthanasia also have a conscience clause. This means that it is difficult for the County to state that it is necessary in a democratic society to deny Linda Steen work. Sweden’s margin of appreciation also decreases when there is consensus among the other European countries. Pluralism and dissent on ethical issues is an asset in healthcare, as well as in society in general, and strengthens democracy. A corresponding proportion of patients, also taxpayers, in Swedish society share Linda Steen’s ethical and/or religious beliefs. International medical codes of ethics establish the right to freedom of conscience, such as the International Code of Ethics for Midwives, documents from the WHO and the International Code for Gynecologists (FIGO). TODAY LINDA STEEN is forced to commute to Norway, where midwives and doctors who wish, are granted freedom of conscience. This is a waste of resources and a shortage in a democracy.